Mehsana is one of the developing cities of India which is situated in the region of Gujarat. It is an ancient town of western India, which is believed to be incepted in 14th century. It is growing urban area which witness many migrants from rural areas. Urban cities are more alluring for people due to availability of various services that make life simple and easy. It is blessed with many conventional amenities along with modern features to offer lavish and luxury living in the area Mehsana. Let us see some of the major services providing essential services to the city of Mehsana. Mehsana is a part of Gujarat state which has 26 districts in the entire state. It is the district administrative head quarters of Mehsana which has 9 talukas and 589 Gram Panchayat. Mehsana Municipality is the responsible organization to provide all basic needs and essentials of urban city to residents of Mehsana. They look into the matter of town planning, water supply, water drainage, solid waste management, tax collection, and other main services of civilization. They also provide birth and death certificate for serving the residents of city. This service plays a vital role in developing infrastructure of urban areas and provides necessary requirements to the people. 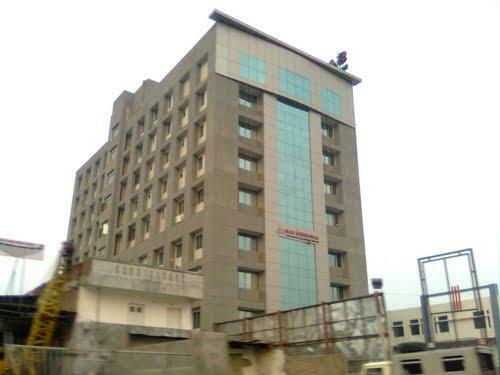 Financial and Banking services are among the main facilities of Mehsana. The city is blessed with huge network of co-operative banks, private banks, nationalized banks, and international banks in its arena. 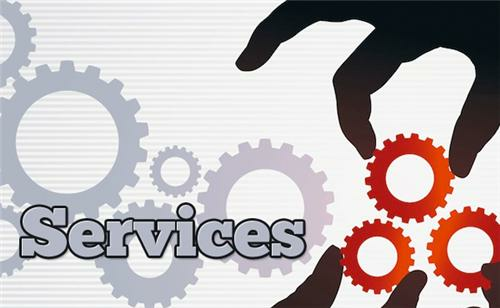 Banking services play an important role in infrastructural and economic growth of city. Hence, banking services found in the city are blessed with all essential financial facilities. They have opened branches in urban as well as rural areas of Mehsana. Today, they are offering wide range of services including ATMs across city, online banking, fixed deposit schemes, advances for personal use or business, advance banking facilities, core banking and other such features. Co-operative rural and urban banks are most preferred banking services of Mehsana. These are mainly ruled by local governing bodies which understand the actual need of finance from grass roots level in Mehsana. Besides, Bank of Baroda and Bank of India is the major banking service provider of this region. Health care is an important service for any urban city and so it is for Mehsana. People in Mehsana are blessed with renowned medical facilities to enable better treatment and care. Health care services consist of private hospitals, nursing homes, and government hospitals. Even private clinics found in the city of Mehsana plays key role in providing relief from seasonal health problems. Besides, 24 hours accidental hospitals are most proficient and important part of health care in this city because they provide emergency services to patients who are critical. 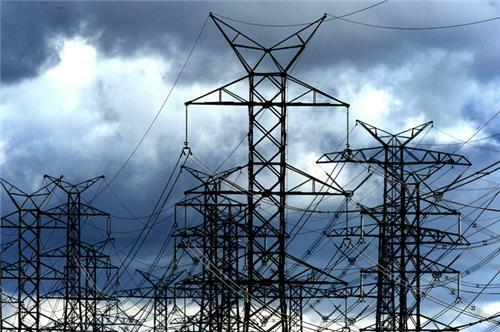 Electricity services are one of major services of Mehsana. People can’t imagine life without electricity today. Uttar Gujarat Vij Company Ltd is responsible unit to provide electricity supply services to the city of Mehsana as well as its adjoining villages. Administration of city has taken utter care for providing 24 hours electric supply to all parts in city. They take the responsibility of installing new connection, revise tariff plans, accept payments, and provide uninterrupted services. They have set up large team of engineers and wiremen along with skilled staff to maintain quality and clear any problem if arises during power supply. Courier service is one the imperative services of Mehsana. There are many recognized courier service providers established in the city which are offering distinct services of transferring parcels. They not only transfer material in India but also in foreign countries. Couriers such as Blue Dart, First Flight, and DTDC are giving fantastic services in the region of Mehsana. Alongside, the major postal department of India has also established numerous branches of post offices in Mehsana district. These branches are providing updated parcel transportation services along with other financial services. Relocation is the biggest headache of migrants or people using rental houses for residing in city. Here the working of packers and movers is useful to great extent. There are many packers and movers services located in the city of Mehsana which are providing wonderful facilities of relocation in any part of India. These packers and movers transfer households with utter care and concern. Renowned companies like Agarwal packers and movers, Vinayak Cargo, and Shiv Packers and Movers are offering exclusive services to people who are looking for relocation in Mehsana. Mehsana is a developed city and well versed with transport facility for commuters. Ahmedabad is situated at the distance of 138 kilometers which also serve as major airway transportation for Mehsana. Mehsana itself is Railway Junction having halt of all major trains. It is popular mode of transport for tourists coming from other states of India. The heavy network of private and public transport buses is established in Gujarat and Mehsana is an important part of this network. Sleeper bus, Air conditioned bus, and luxury buses are providing superb transportation services to this city. For local transport, auto rickshaw is the good medium. There are two types of auto rickshaws operated in city, CNG and LPG. It is best to hire auto rickshaw on meter basis to reach any part of city. 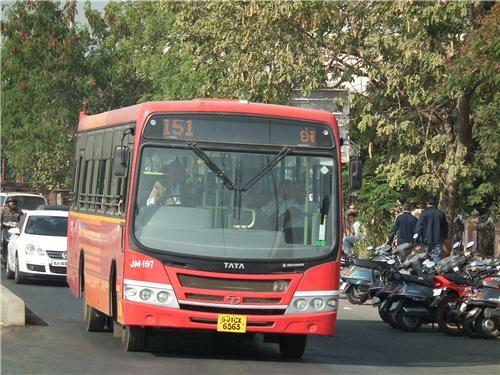 Other than that, city buses are also available to commute between localities of Mehsana. Car rental services are also available here. It is good to hire for full day trip in Mehsana. Local inhabitants of city use personal two wheelers and four wheelers to commute in the city. 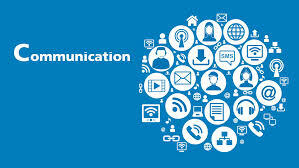 Mehsana is an urban city which is possessed with well established communication service. It was the part of telecommunication development revolution in India and blessed with brilliant infrastructure of telecommunication. This city is offered with mobile connectivity, broad band connectivity, and wireless connectivity. Reliance, BSNL, Vodafone, and Airtel are renowned companies providing telecommunication services in the region of Mehsana. Security services are modern safety services which are growing in the city. Today, in urban areas, people are more concerned about their belongings and property. Hence, to provide complete protection from any trespassing or any intrusion, there are many security service facilities laid in the city. People can hire them for their safety and stay relaxed without any concern. Other than above mentioned services, there are many renowned services which are required time to time. Car repair services, computer hardware and software services, property dealers, dry cleaning, caterer services, accommodation services, beauty parlors, transporters, etc. are other essential services available in Mehsana.